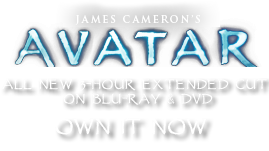 Basket One | Pandorapedia: The Official Guide to Pandora | Own AVATAR on Blu-ray & DVD Now! Most Na’vi woven baskets incorporate a design reminiscent of Terran Chinese finger puzzles. The basket’s opening and its wooden plug become tighter and more secure as more pressure is applied; when a basket is hung or carried by the plug, it remains sealed and its contents secure. To open the basket, one simply pushes down on the plug or the base, which in turn slackens the weave and allows the plug to be released. A variety of Na’vi baskets share this common design element.